Modern Hollywood Hates Real Colour! Frequent commenter, Ricardo Cantoral, pointed this Blu-Ray box art out to me in the comments on my last post. 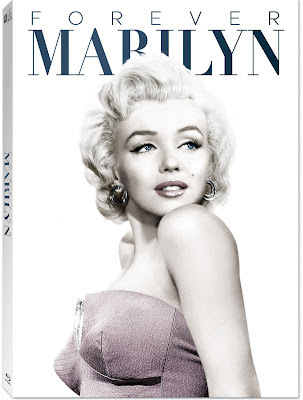 I am likewise appalled by how lackluster (and plain ugly) the art direction is on this box cover. Especially when you consider how rich the colour was in the original version of True Grit, as evidenced by the still I've included below. 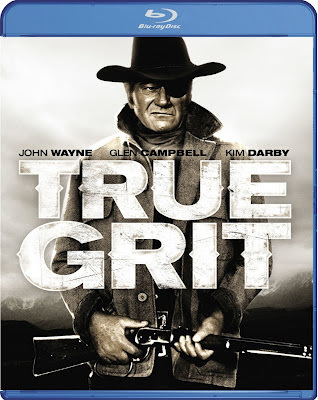 Unfortunately, a lot of recent Blu-Ray releases of classic films from that era are suffering the same fate when it comes to the way the idiots in the various home video departments are choosing to market them to the consumer. It's quite obvious from the way recent films look that Hollywood has turned its collective back on real colour, preferring to sap it all out through digital desaturation technology and replacing it with what amounts to a blue, brown or gold monochrome with a few key areas pumped up with a complementary colour for contrast. I personally find the process ugly and maddening, resulting in me shunning most films released today. Not only is this devoid of the movie's colour, but look at the lousy composition, with the image cut off in the middle of Ratso Rizzo's right eye! 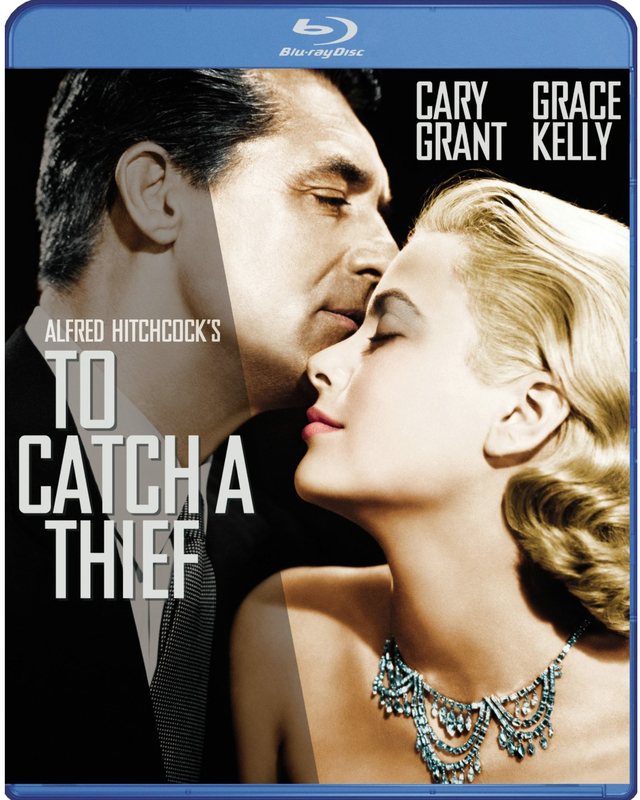 Though Hitchcock shot this classic caper in vivid Technicolor, it appears that Cary Grant and Grace Kelly are consoling each other over having both been stricken with jaundice! Judging by what they've done to poor Popeye Doyle here, I think there is more likely a French's Mustard Connection. 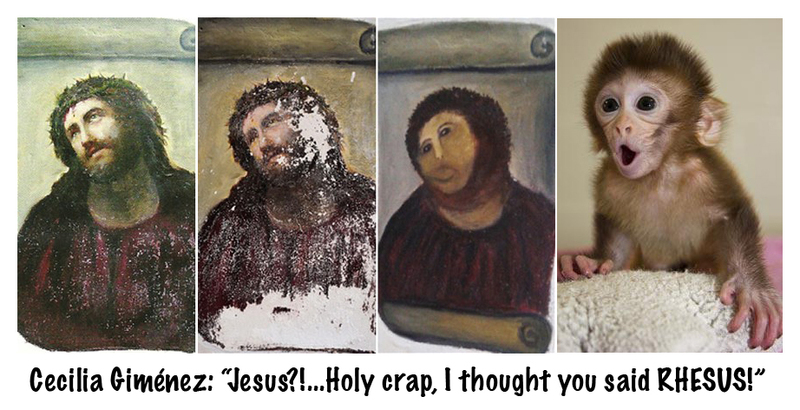 And finally, here's one that I find unforgivable. 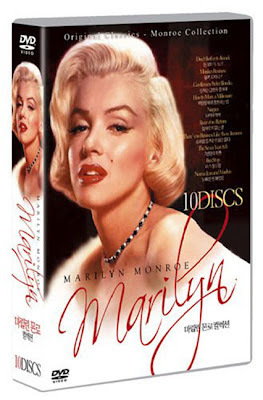 This new seven disc set on Blu-Ray of the films of Marilyn Monroe is being marketed with this washed out black and white still (against a sterile white background), slightly accented with very muted colours, when most of the films in this collection are some of the most gorgeous Technicolor films of all time! I'll probably end up purchasing it for the (presumably) sharp, vivid colour prints of these great films, but I'll be doing so DESPITE this awful marketing decision on the box art. Seriously, why couldn't they take a cue from the box art of the DVD collection pictured below and present Marilyn in all her Technicolor beauty? - The cast members are all rather stand-offish from each other, with no interaction among themselves. The poses are pretty stiff, straight up and down (with a few exceptions). They all seem very self aware, caught up in their own presumed self-importance, hands on the hips and crossed arms all geared to intimidate. These cast shots all remind me of the way contemporary rock bands pose in their publicity shots. Ugh! 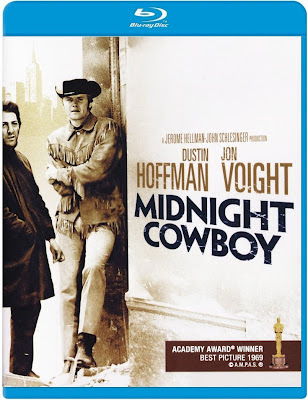 - Aside from a central figure who may be an older character actor, the ensemble casts are all blandly attractive young hipsters, all obsessed with looking cool and aloof, the young men usually sporting several days of facial hair, the gals all trying to be as badass in attitude as their male counterparts. They all seem so devoid of individual personalities and mannerisms that they are pretty much indistinguishable from each other! - None of these shows feature real colour. I've posted about this ugly trend of desaturation before, but it's become the default look for all television dramas as well as most dramatic films these days. 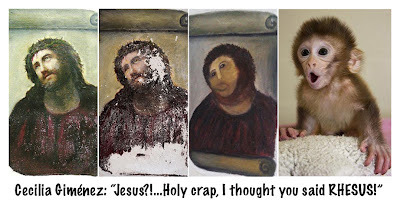 They all use their silly computers to remove all the natural colour and give everything a blue-grey tinge or tamper with it in various other ways. 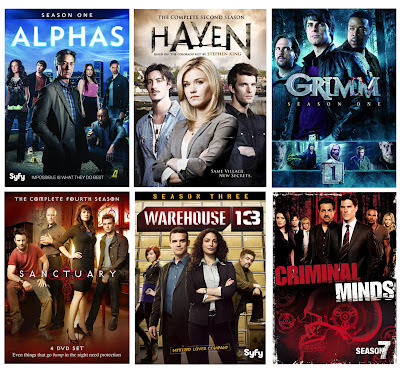 Additionally, all these shows are as dark visually as they are in tone, with foreground characters kept mostly in shadow, yet being backlit with unpleasant florescent light or strong blue-grey window light. Despite some of these shows taking place in hot, sunny climes, the warm colours of a hot sunny day are never evident. 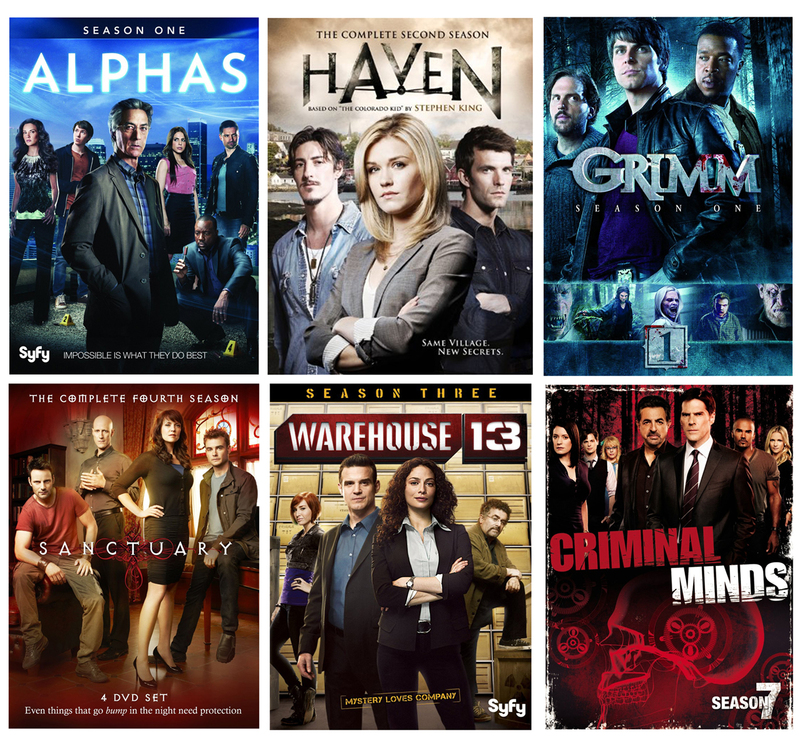 To be fair, the only one of these shows I've actually seen is Criminal Minds (and a bit of one episode of Warehouse 13, which was wretched), but I'm certain that I've probably witnessed bits and pieces of most of these and numerous other likeminded shows, so I really don't think I'm off-base with my overall assessments. In the case of these contemporary crime dramas like Criminal Minds, CSI, NCIS, etc, they all seem to feature ever more grisly criminal acts shown in nauseating detail. The main characters are all just ciphers, not really personalities at all, every last one of them acting in the exact same manner in every episode, one by one putting in their two cents worth of analytical deduction in those roundtable scenes. And the overall tone of every episode seems to be one of unrelenting grimness! In contrast, the crime dramas of the 60s and 70s that I grew up with, kept the violent imagery to a minimum, instead building the shows around the charismatic personalities of the detectives, and allowing some light, joyful moments to break up any chance of slipping into grim monotony. Detectives like Joe Mannix, Jim Rockford, and Lt. Columbo seemed far more human and likable than any of their counterparts today. And from the colour and lighting, you knew all three of these particular shows took place in sunny LA! So, there you have it - the first of what may become several more rants about what television has deteriorated into. Sorry, but that's how this self-confessed curmudgeon feels about it. So sad to hear that film and stage composer, Marvin Hamlisch passed away today at the relatively early age of 68. We're losing so many wonderful, talented folks this year, and I guess many more entertainers from my youth are at that age where they'll be bidding us farewell in the near future. I was first aware of Marvin Hamlisch when the Paul Newman/Robert Redford film, The Sting premiered back in 1973. Marvin didn't actually compose the music for that particular film, but he adapted the ragtime songs of Scott Joplin into a highly appealing score. 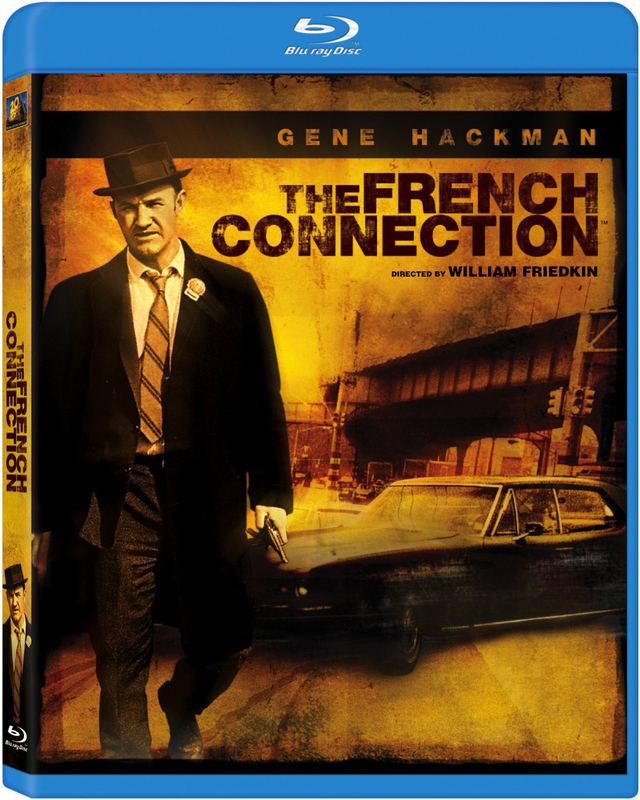 Coincidentally, I'd just watched the blu-ray of The Sting last week, after having not seen the film in many years, and it was as entertaining a caper as I remembered it to be. Hamlisch composed many film scores, such as The Way We Were and Sophie's Choice, yet was perhaps even more renowned for his stage work, especially the now iconic musical, A Chorus Line, which probably inspired many a music theatre student over the years. He also worked as a conductor and arranger for such notable song stylists as Barbra Streisand and Liza Minnelli. 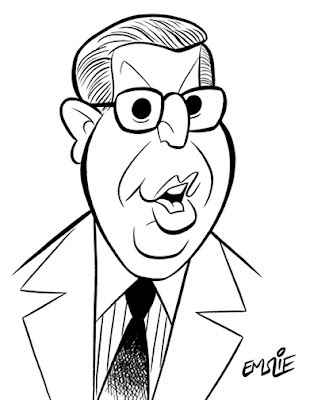 From the TV of my youth, I recall many times seeing Marvin Hamlisch on The Tonight Show with Johnny Carson, as well as the various daytime talk shows hosted by the likes of Mike Douglas, Merv Griffin and Dinah Shore. He would always play samples of his music on these shows, back when one could actually hear real music on TV, before everything turned to rubbish in the 90s (about the time Carson retired and Jay Leno took over). His affable, "nerdy" persona was always a delightful addition to any show he appeared on. With the loss of Marvin Hamlisch, there is one less great composer to create movie magic, although the number of great film composers being steadily utilized has been declining steadily for years now. Only John Williams (and mostly due to Spielberg) and a handful of others seem to get regular work these days. Unfortunately, Hollywood prefers to throw a bunch of inane pop/rock tunes together and call it a film soundtrack, rather than hire a real composer to create an evocative music score. Anyway, I'm real sorry to see Marvin Hamlisch leave us, as they sure don't make them like that anymore. Happy 80th Birthday, Peter O'Toole! 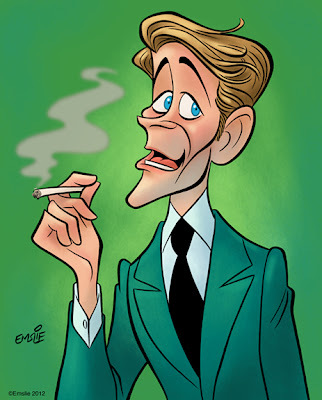 Yes, today The Cartoon Cave pays tribute to the great Peter O'Toole on his 80th birthday. This colourful Irish actor always seemed to make decadence look good. Yet despite a lifetime of smoking, drinking, and other excess, this ol' rascal is still going strong today! He made his indelible mark on American film early on in his career when he portrayed T.E. Lawrence in Lawrence of Arabia in 1962, which garnered him an Oscar nomination that year, although he didn't win. He could play drama and light comedy equally well, spoofing his "pretty boy" matinee idol looks in What's New Pussycat? (1965), where he uses a line repeatedly throughout the film as a running gag: "It may sound funny to you, but when the light hits me a certain way, I'm handsome!" One of my personal favourite roles was when he costarred opposite Audrey Hepburn in the comic heist film, How To Steal a Million (1966). Their onscreen chemistry is delicious as Audrey's character ropes Peter O'Toole's (supposed) art thief into helping her steal a statuette from a museum exhibit, all in an attempt to prevent the authorities from discovering that the figurine is actually a forgery sculpted by her eccentric artist father, played by Hugh Griffith. I've seen this film many times over, yet it never fails to delight me. Of course, I'm also a fan of O'Toole's later work, when he successfully transitioned to character actor roles after his classic good looks had faded, sadly due to his hard partying ways as much as age. He won rave reviews when he starred in The Stunt Man (1980) as a megalomaniac movie director who manipulates his actors as if he were some diabolical god-like puppeteer. However, my favourite role was when he played the faded swashbuckling movie star, Alan Swann in My Favorite Year (1982). 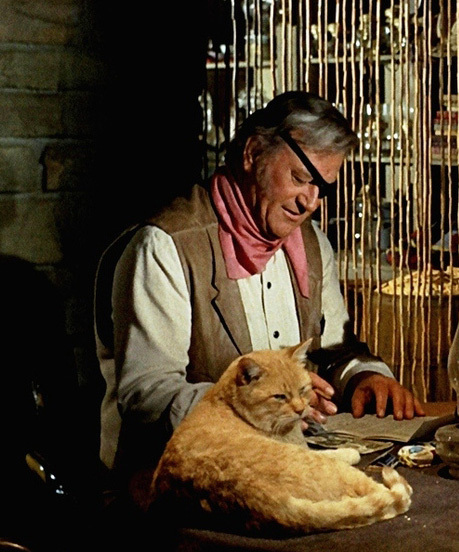 The character is modeled on Errol Flynn, of course, who had lived a life of debauchery that probably outdid O'Toole's own, and O'Toole plays him to the hilt. The film is also a loving nod to live television of the 50's, with Joseph Bologna playing a Sid Caesar-like host of a weekly sketch comedy show. The film was directed by Richard Benjamin and the executive producer was Mel Brooks, who started his career writing for Sid Caesar on Your Show of Shows, and on whom the character, Benjy Stone, played in the film by Mark Linn Baker is based. “It is time for me to chuck in the sponge. To retire from films and stage. The heart for it has gone out of me: it won’t come back. My professional acting life, stage and screen, has brought me public support, emotional fulfillment and material comfort. It has brought me together with fine people, good companions with whom I’ve shared the inevitable lot of all actors: flops and hits. While I'm sad to know there won't be any more wonderful performances forthcoming, I wish Peter O'Toole a happy retirement, and I treasure the film legacy he has left us.